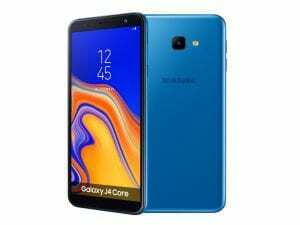 The Samsung J4 Core has been announced as the company second budget phone with Android Go Edition just like the Galaxy J2 Core. 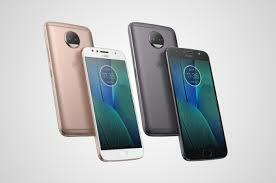 The midrange smartphone features a bigger screen size and a new 19:9 aspect ratio with bigger battery capacity. Read on, as we will be looking at the Samsung Galaxy J4 Core price in Nigeria and the full specifications. The Samsung Galaxy J4 Core sports a decent body that is built with plastic. It’s a budget phone but still looks cool on its overall body more than other phones in the same price bracket. It measures 7.9mm thick and comes in colors Black, Blue, and Cooper. It also supports dual SIMs with a dedicated micro SD card slot for expansion. The Galaxy J4 Core has a 6.0-inch with a 720 x 1480 pixels screen resolution and 274ppi. 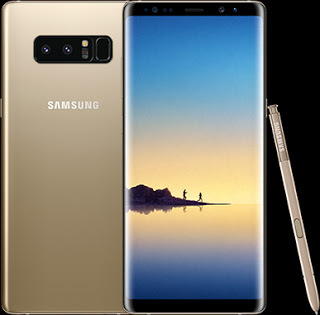 This is perfect and upgrades, considering the 5.0-inch screen with 16:9 aspect ratio and a screen resolution of 540 x 960 pixels (220ppi) on the Galaxy J2 Core. The Samsung Galaxy J4 Core has single 8MP with f/2.2 aperture and LED flash to brighten those low light photos on the back, while on the front, the device is blessed with a 5MP camera that features f/2.2 aperture and dual LED flash as well. It supports 4G LTE, Bluetooth 4.2, Wifi, WiFi direct, WiFi Hotspot, GPS, Micro USB 2.0 and USB On The Go. The Samsung Galaxy J4 Core is powered by Android 8.0 Oreo Go Edition with Snapdragon 425 chipset and Quad-Core processors that clock at a speed of 1.4GHz. There is Adreno 308 GPU for graphics and a backup of 1GB RAM for performance. You will get an internal memory of 16GB which is expandable with SD card. Fueling the phone is a nonremovable battery capacity of 3,300 mAh without fast charging technology. 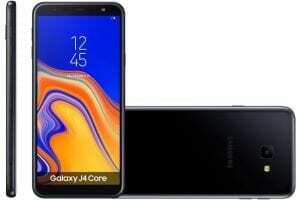 The Samsung Galaxy J4 Core will be priced at $160 which roughly convert to 45,000-50,000 Naira in Nigeria. 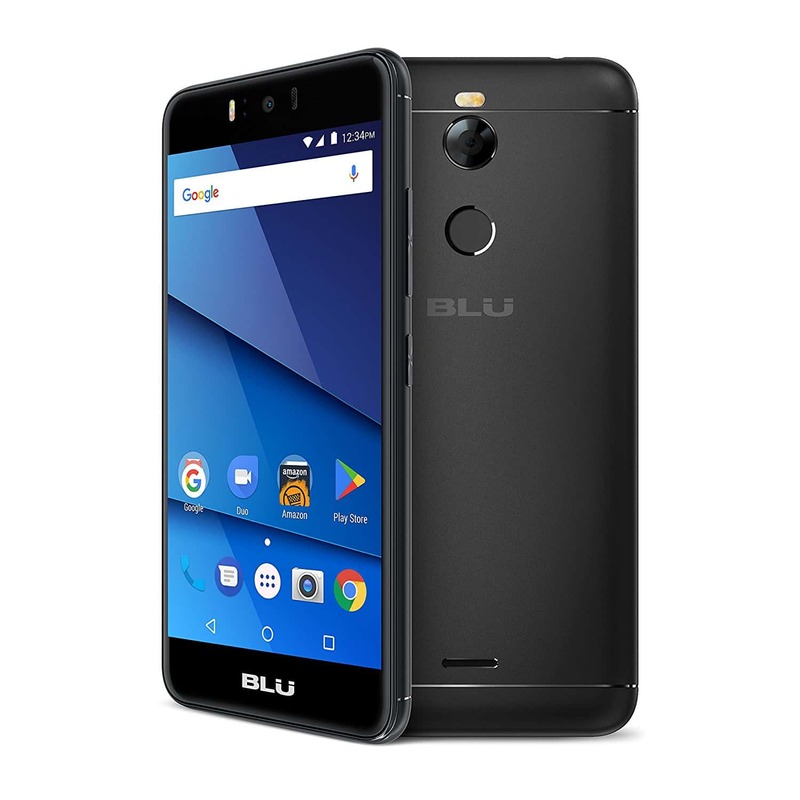 Blu R2 LTE Price, Specs, Features and Review. 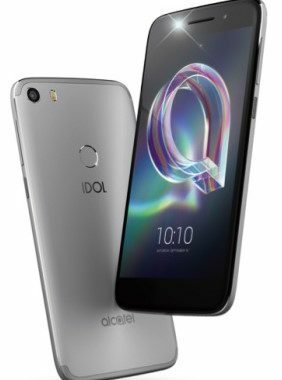 Alcatel Idol 5 Price and Specification.